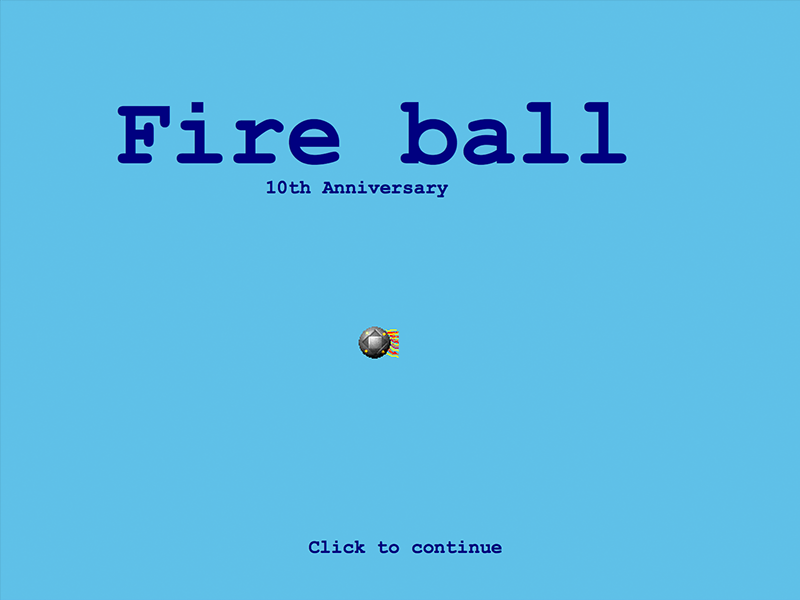 This is the first game, that I made in the year 2005. 10 years later it was remade in Flash. 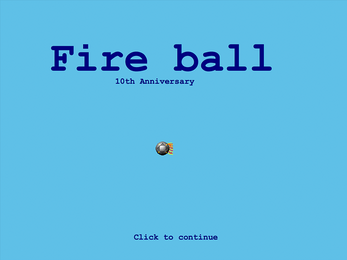 You can play it now in your browser. It is after this game that Big Journey to Home and Spectrubes were created.